12 days to go! 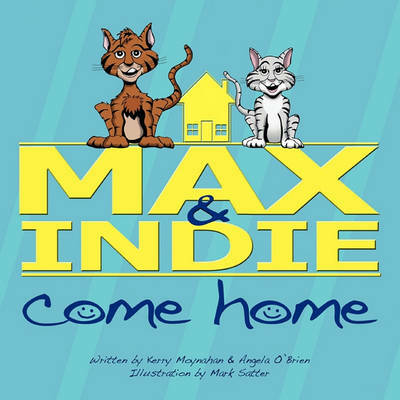 Scheduled for release on 6 May 2019. 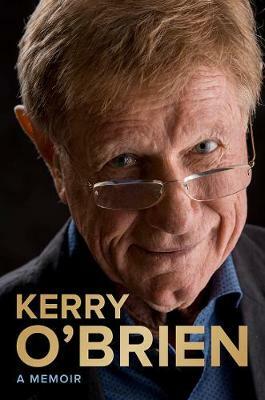 Born the day before the first American occupying troops landed near Tokyo in August 1945, Kerry O'Brien's life has spanned the post-war era through the maelstrom of the nuclear and digital age-a remarkable time of intense and dynamic change that has no match in human history. He has witnessed life changing events, interviewed the great and good, and explained the intricacies of the world to millions of Australians as we sat in the comfort and safety of our lounge rooms. Whether strolling the history-laden corridors of the White House unhindered while waiting to interview Barack Obama, or talking with Nelson Mandela on his first day in the presidential residence in Pretoria in a room filled with the blood-soaked ghosts of apartheid, or receiving a haughty rebuke from an indignantly regal Margaret Thatcher, or exploring ideas with some of the great artists, philosophers and scientists of our time, Kerry O'Brien has sought to unearth the truth behind the news. 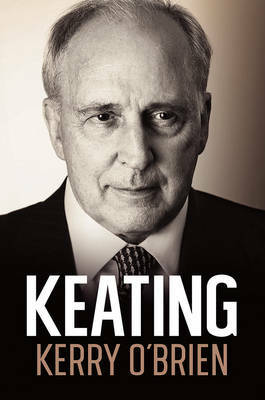 In Australia, he has watched fourteen prime ministers come and go and has called the powerful to account without fear or favour. In this intimate ground-breaking account told with wit and insight, O'Brien reflects on the big events, the lessons learned and lessons ignored, along with the foibles and strengths of public figures who construct our world. The end result is a memoir like no other - an engrossing study of a private life lived in the public eye and wrapped in nearly three-quarters of a century of social and political history. 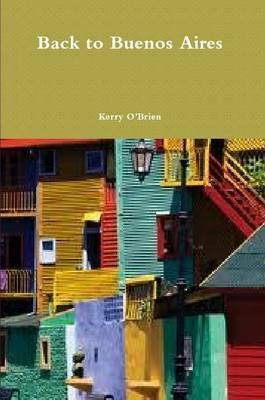 Buy Kerry O'Brien, a Memoir by Kerry O'Brien from Australia's Online Independent Bookstore, Boomerang Books.